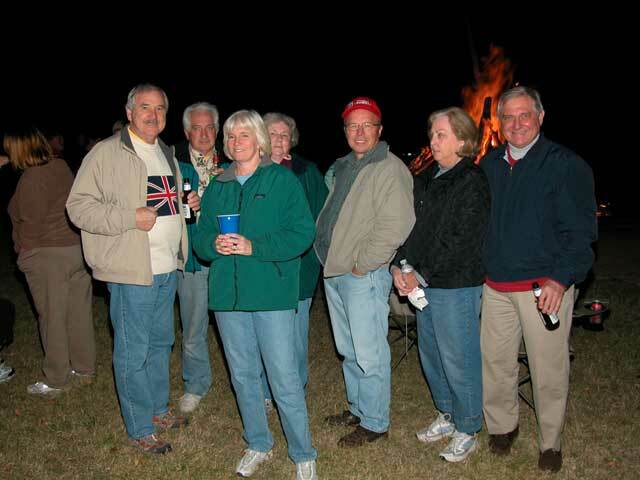 November 10, 2007 - Bonfire at the Dawson's! A couple of our newest members - Linda & Jimmy Dawson -invited the BSCC to their home in Fayette county for a fall bonfire. Here are a few of photos from that event, courtesy of Buzz Merchlewitz and Jimmy Dawson.